A device that stores electrical charge by separating two or more conductive surfaces by a layer of insulating material. Great! Now run to your inbox to confirm your subscription. Warning! Electricity can be dangerous! The content and experiments on this website are intended for informational purposes only. 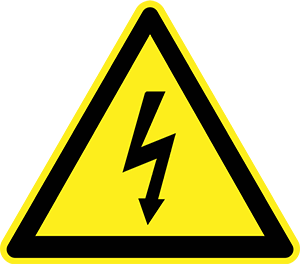 Electricity can cause serious injury or death, so caution is required at all times. All experiments should be supervised by a professional electrical engineer and are conducted at the experimenter’s own risk with a full understanding of the danger. Waveguide and any associated parties referred to or referenced in any way will not be held responsible for any consequences, injury or damages caused to any persons or property as a result of the use or misuse of the information contained on this website and related resources.